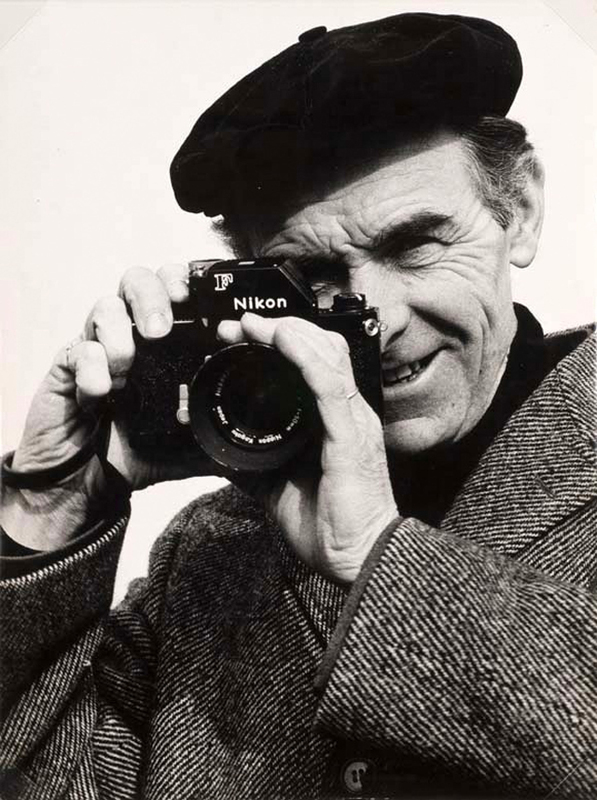 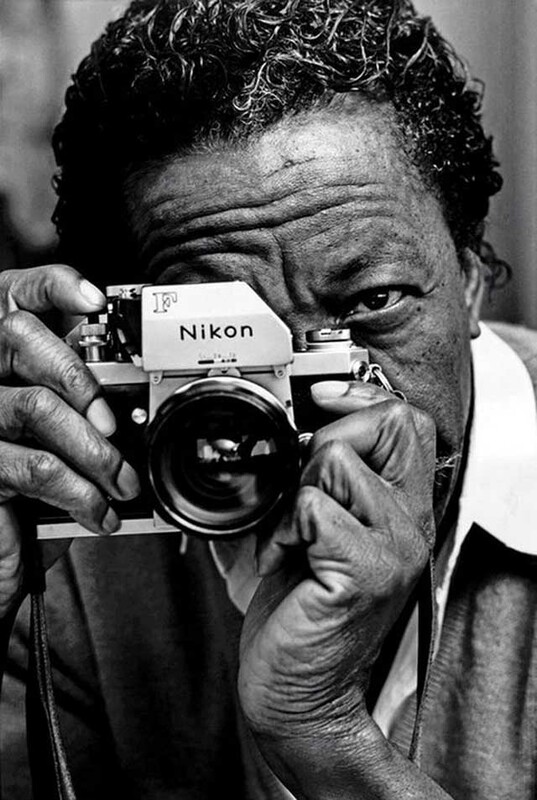 The Nikon F camera, introduced in April 1959, was Nikon's first SLR camera. 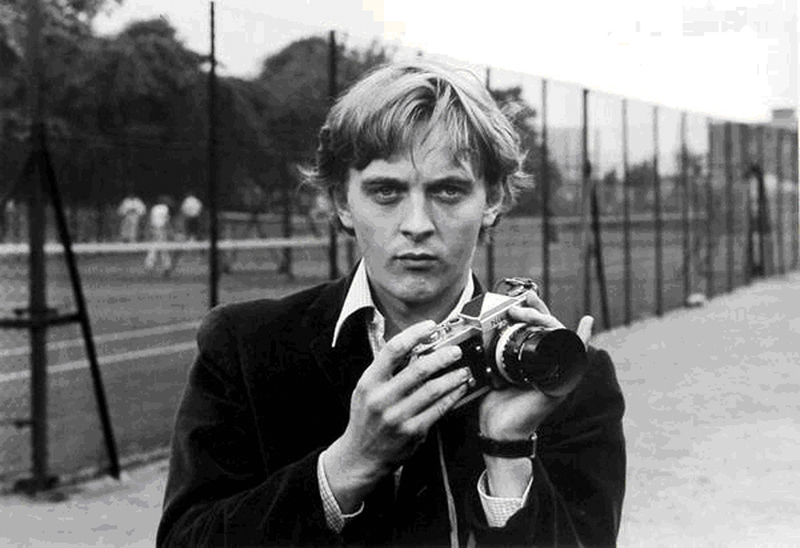 It was one of the most advanced cameras of its day. 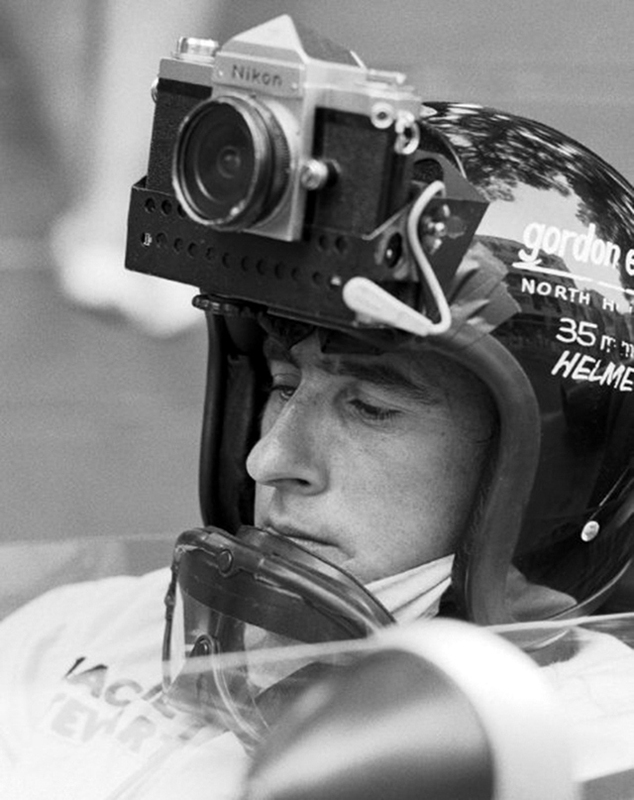 Although many of the concepts had already been introduced elsewhere, it was revolutionary in that it was the first to combine them all in one camera. 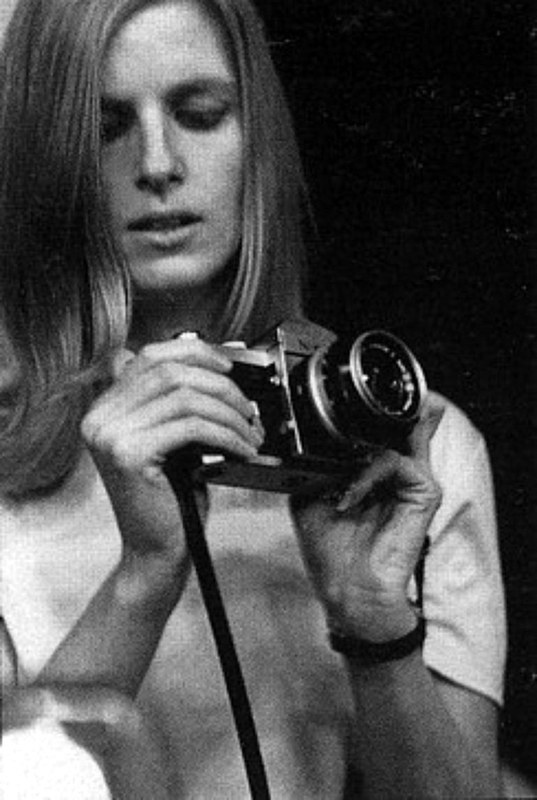 It was produced until October 1973 and was replaced by the quite similar Nikon F2. 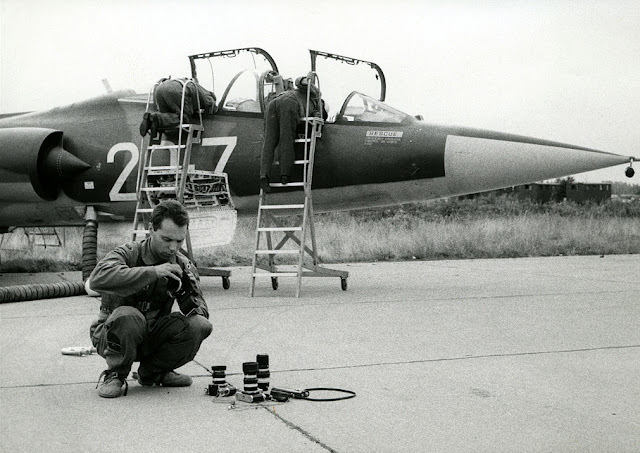 The "F" in Nikon F was selected by Nippon Kogaku from the letter F of the name of the designer of the bayonet mount, Mr. Fuketa. 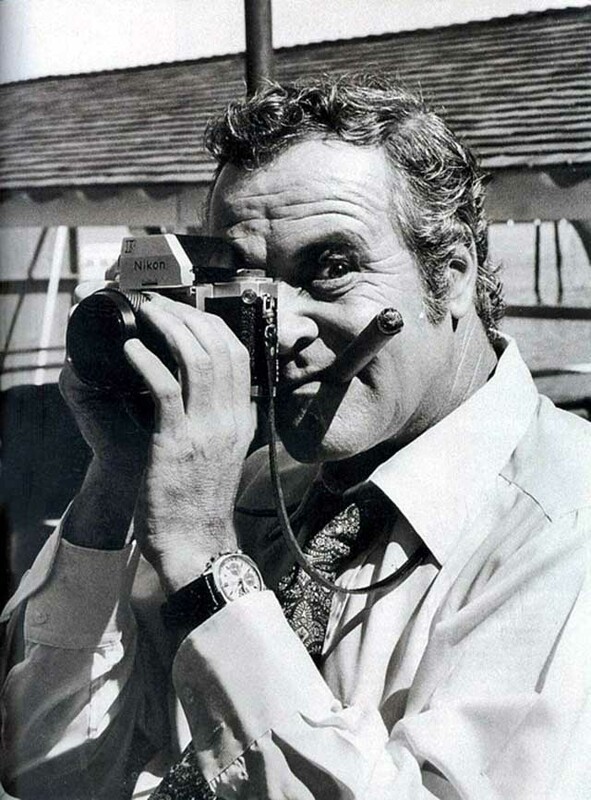 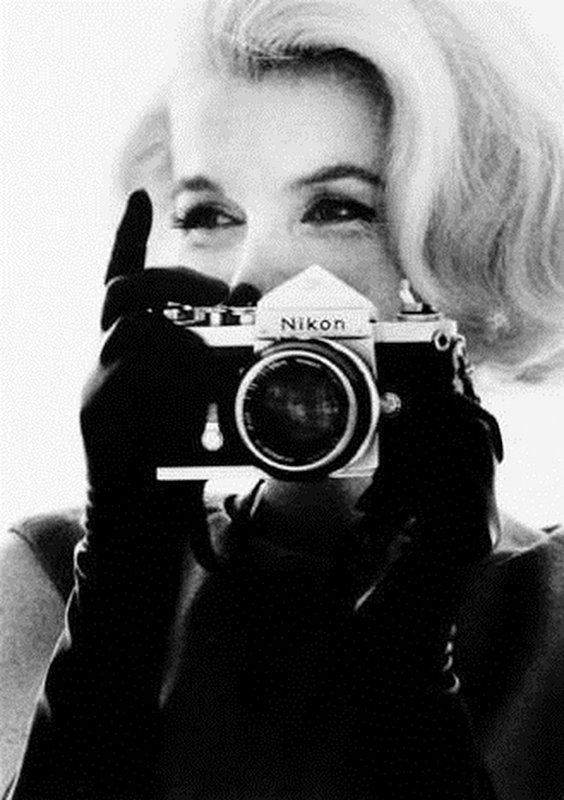 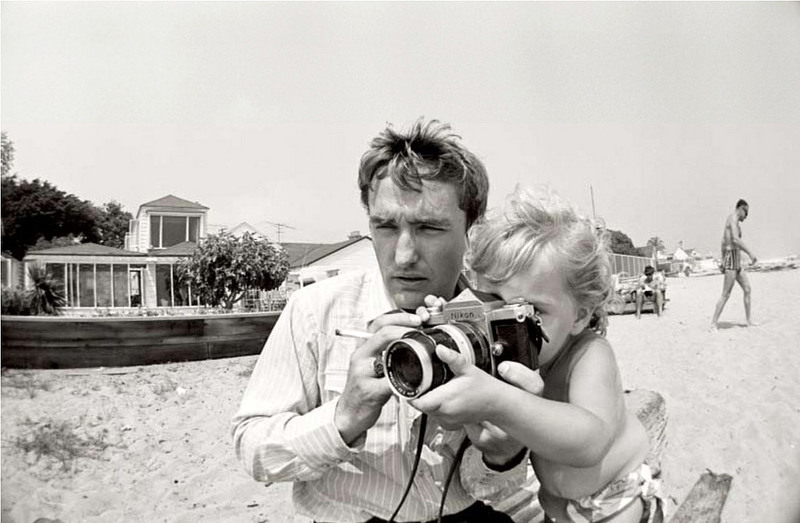 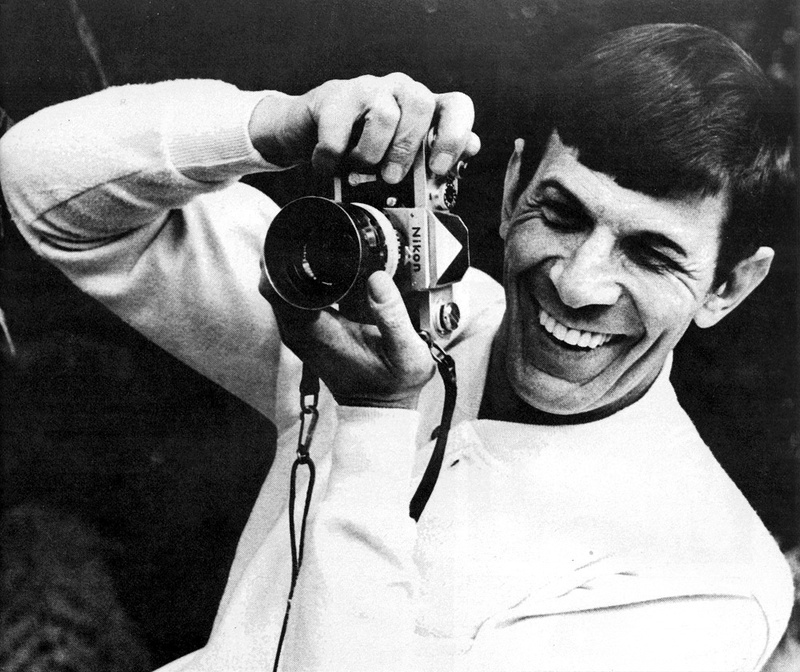 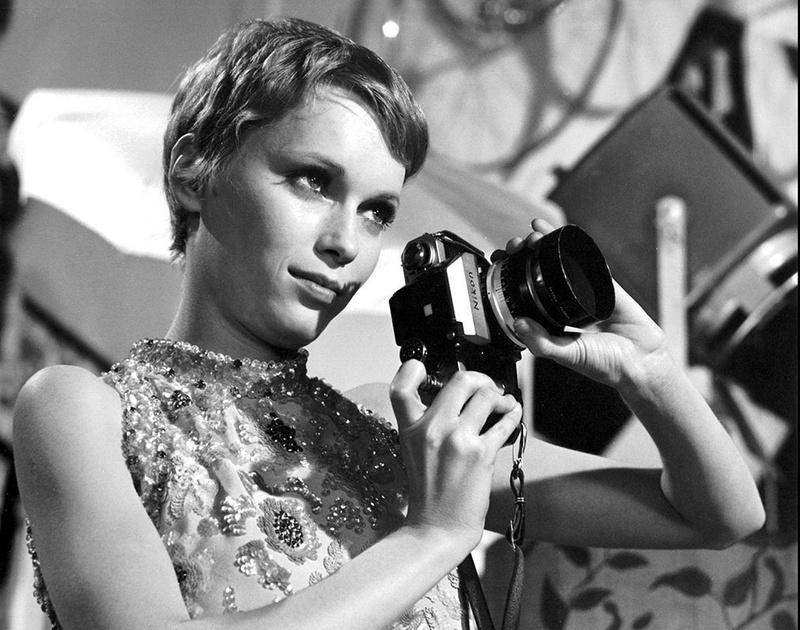 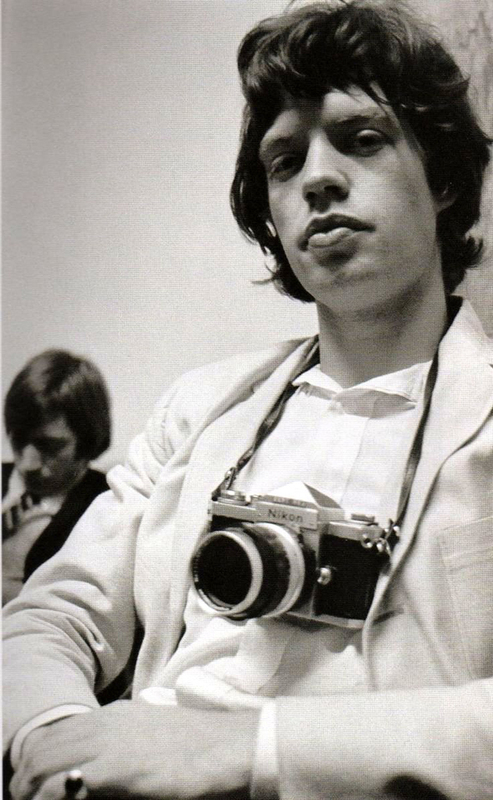 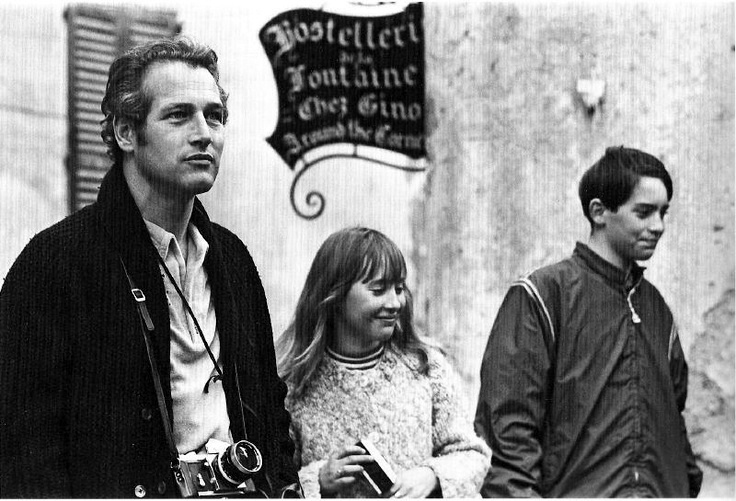 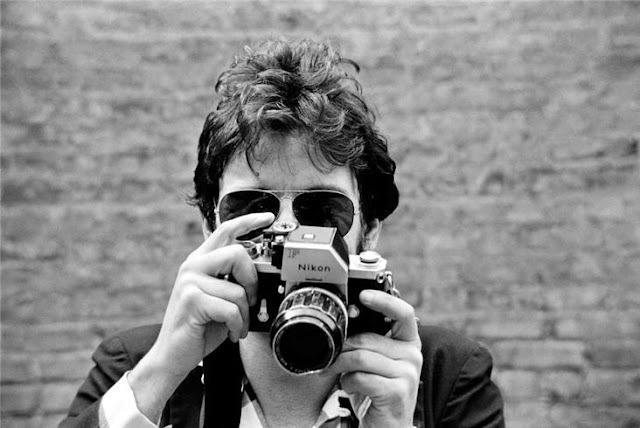 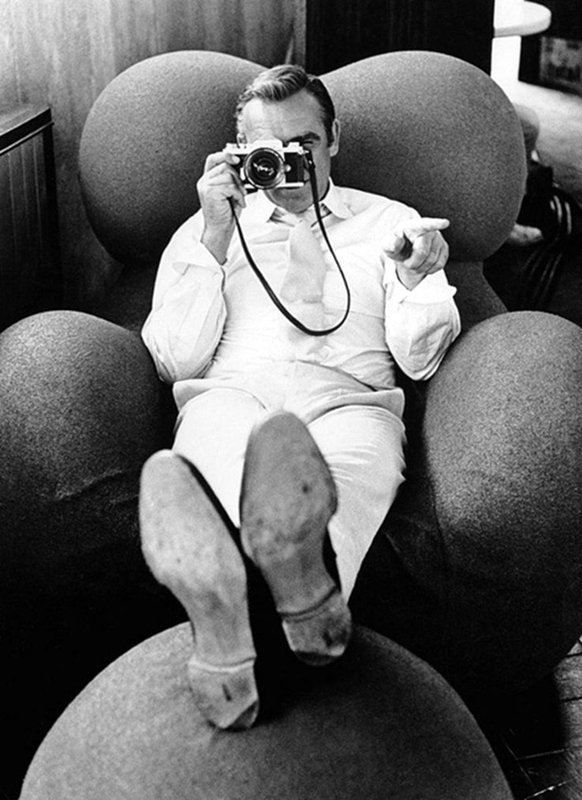 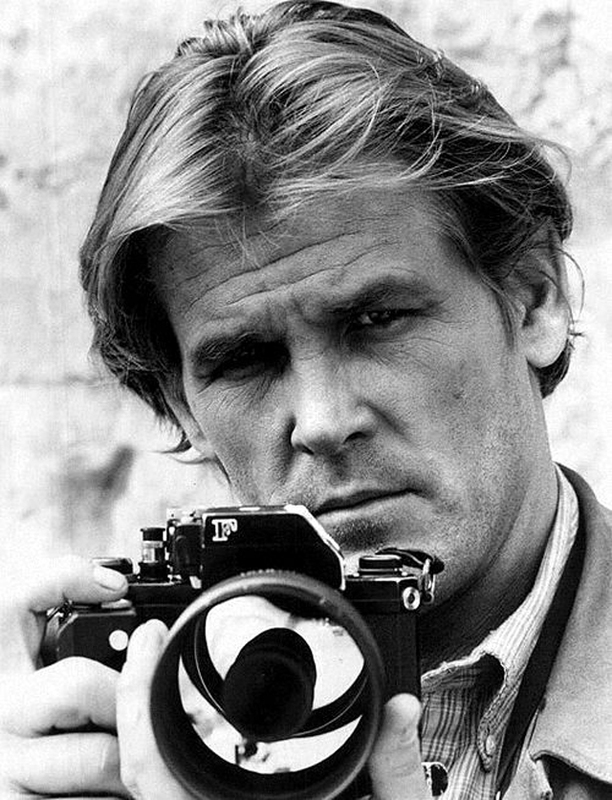 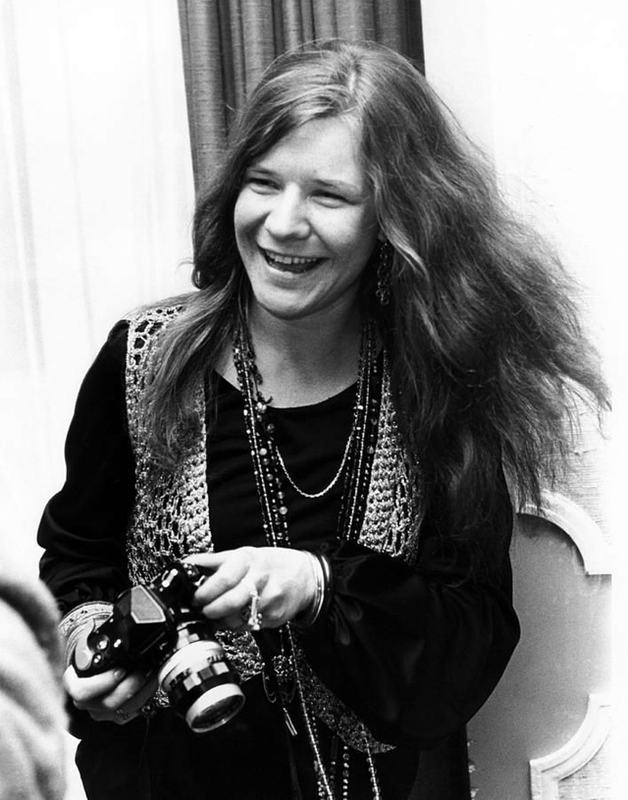 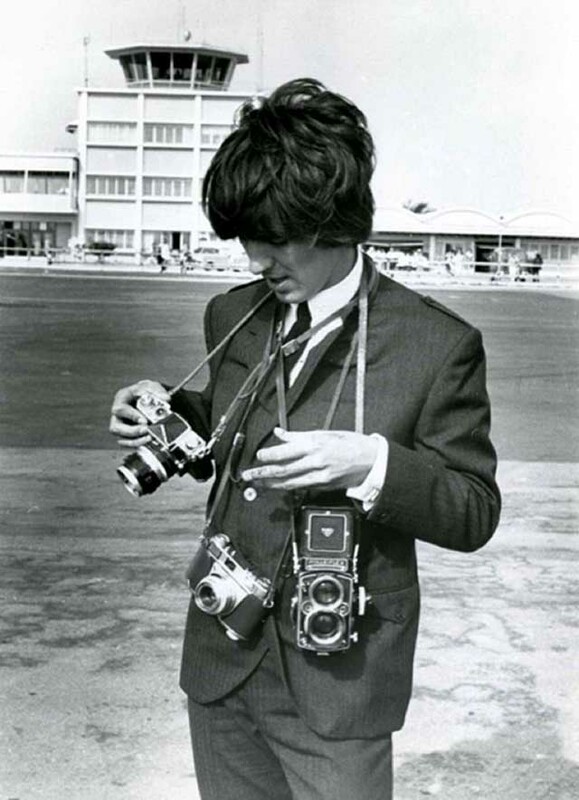 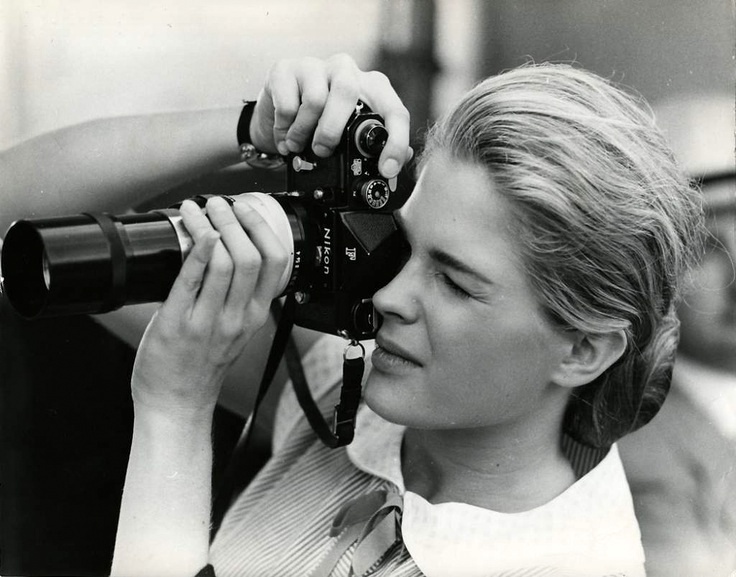 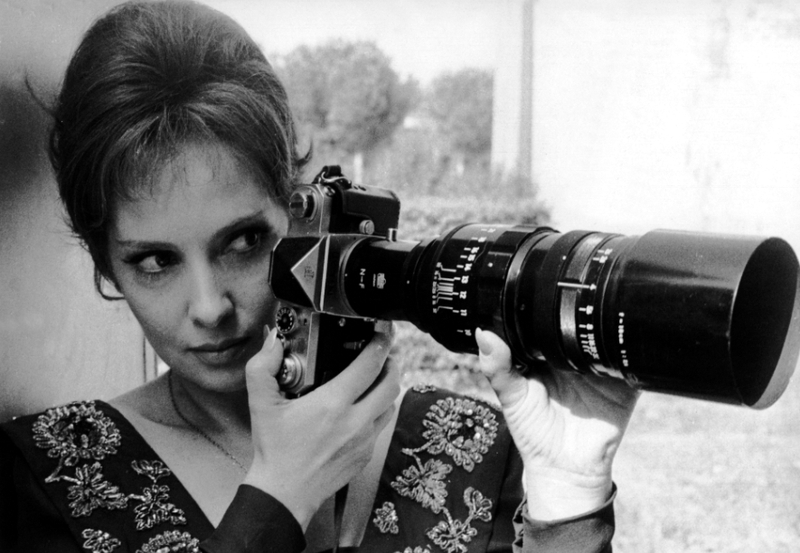 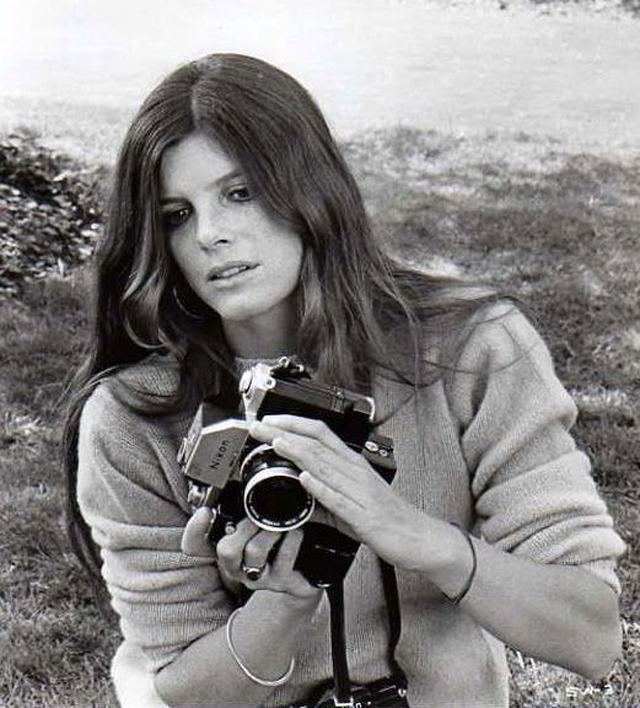 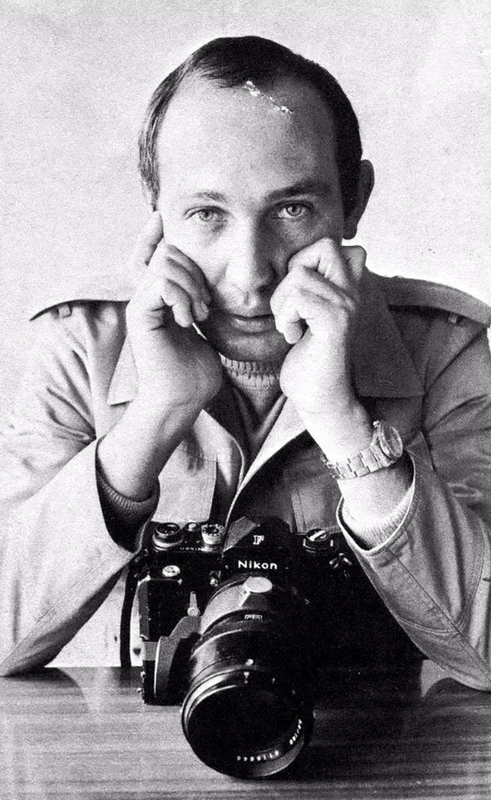 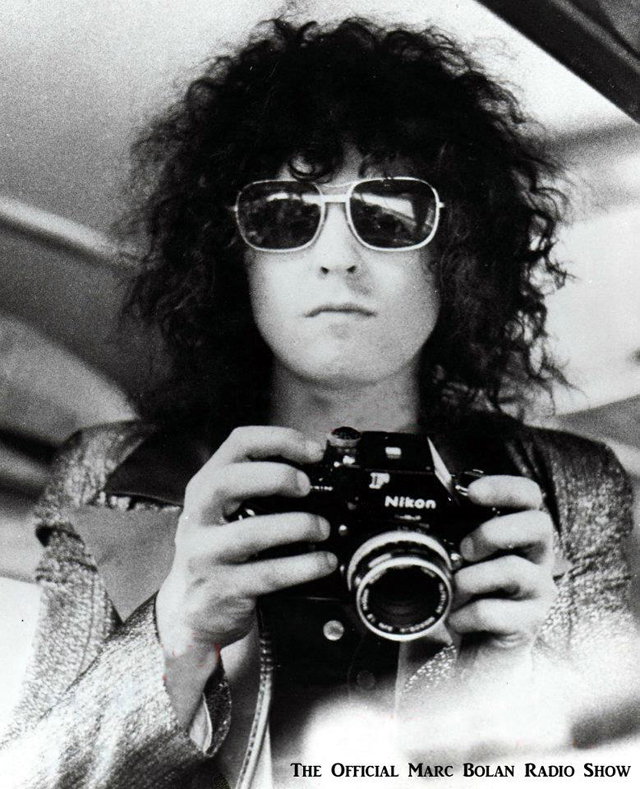 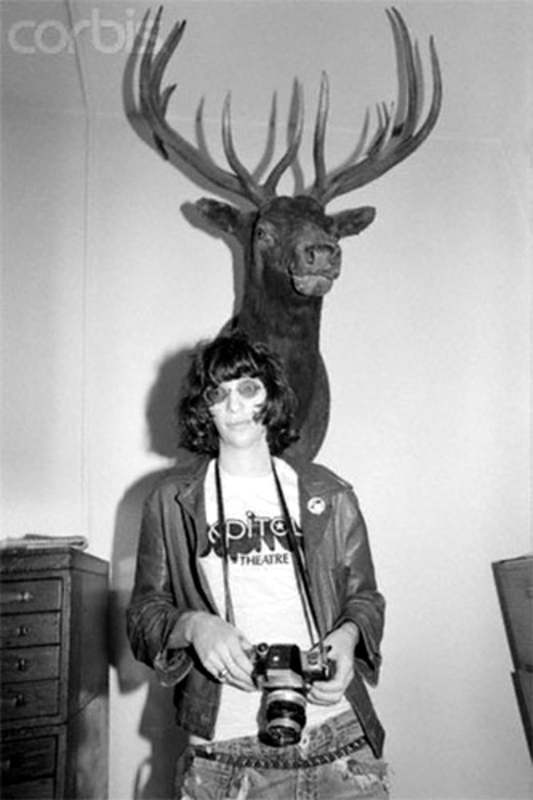 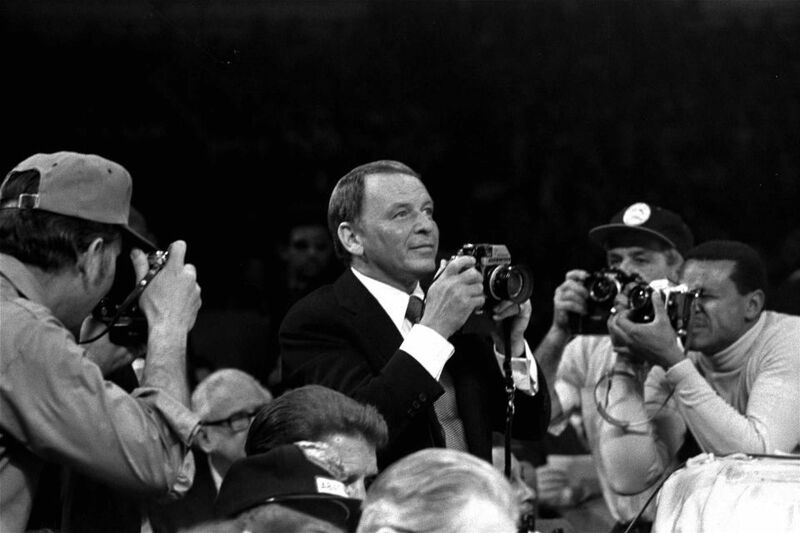 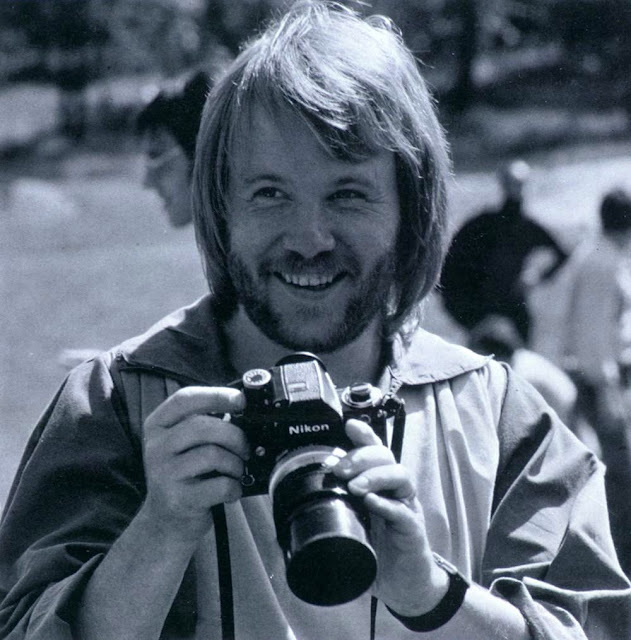 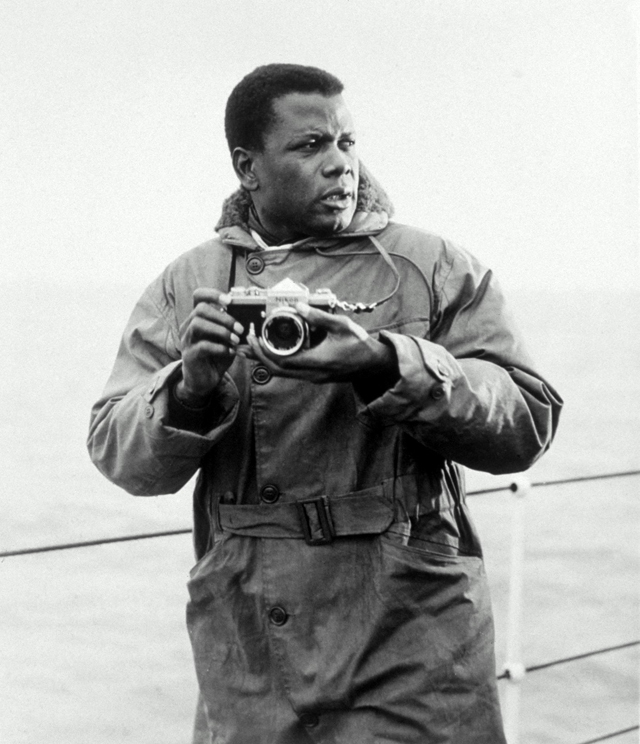 Here below is a collection of interesting photos showing celebrities with their Nikon F cameras.